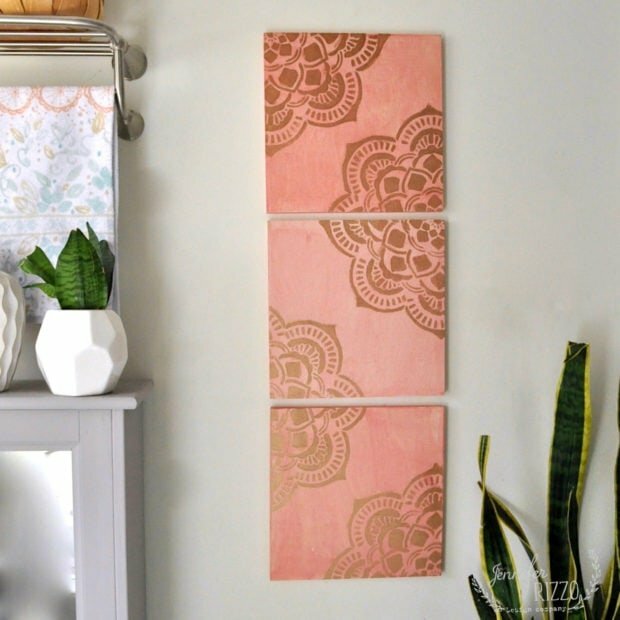 I love an easy stenciled wood wall art project. It’s such an inexpensive way to add a custom look to wall. 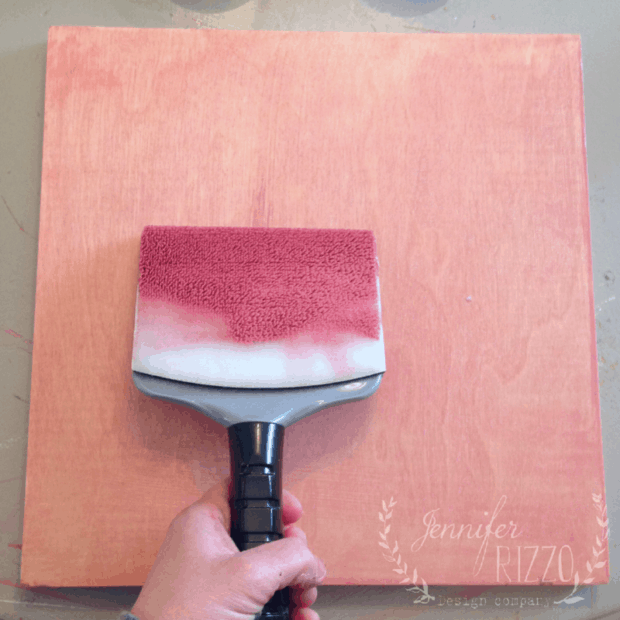 Using a fence staining pad is a great way to apply stain quickly,and evenly, with minimal splattering. 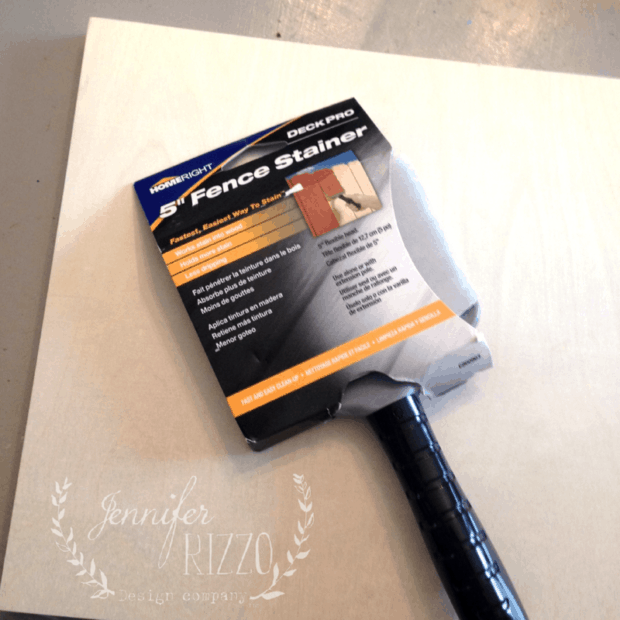 I teamed up again with HomeRight to make this fun project for under $30, using their 5″ Fence Stainer (If you can’t find it, you can also use their HomeRight Deck Pro Stain Applicator Pad 5” Inch C800963 Stain Pad . ). 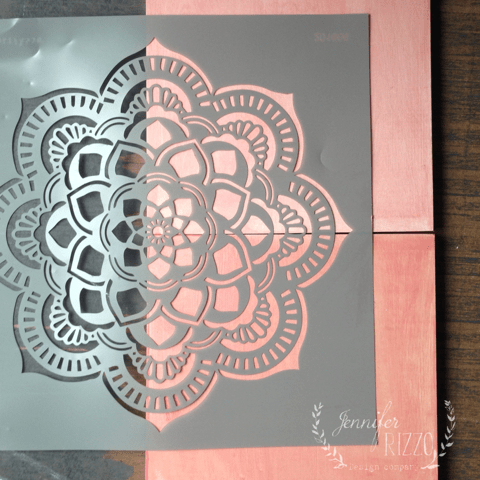 My supplies also included Wood Panel Canvas from the craft store, Mandala Decor Stencil , Americana Color Stain in DecoArt Color Stain in Rose , and metallic multi-surface paint in Antique Bronze. I started by using the Fence Stain Pad to stain my wood panels. It worked so much better than using a brush. I ended up with really nice, even coverage, instead of streaks. I love using Americana’s Color Stain in Rose, and Antique Bronze in metallic multi-surface paint, because they have sealer in them , so I don’t need to do any extra steps to use them indoors, or out. It’s also great for a high-humidity place like a bathroom. After staining my boards, and letting them dry, and lined them up. The Mandala stencil is a large scale stencil, but I liked the idea of only using part of it. I decided to split the design between boards,and place it in the corners. When I stencil, I like to use what I call a “rubbing” motion with my brush instead of old school pouncing (You can see the whole step by step project here at HomeRight). I find that after off-loading the extra paint on the brush,using a medium pressure, and painting it in a circular motion looks so much better, and bleeds under the stencil less. You can use painter’s tape if you think your stencil is going to move at all. I love to live dangerously, and just wing it. Once I had finished my design, the stenciled wood wall art were ready to hang! I put them in our half-bath to add a bit of color. I love how the three of them look for a skinny wall. It would be fun to also do an entire set of 9 or 12 as a whole wall, art piece. I love using stencils in decor, such as this stenciled linen pillow, these stenciled napkin holders. You can also make custom towels like these stenciled antler and flower towels. 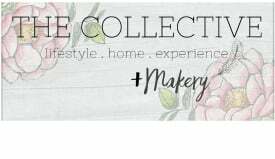 You can also shop my custom stencil line here. 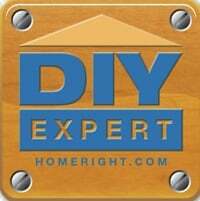 This post is sponsored by HomeRight, opinions are entirely my own.